The Nedo Surveyors-Grade Aluminum Tripod with Quick Clamp is an essential accessory for builder levels, theodolites, total stations, and rotating lasers. It features strong aluminum extension legs with replaceable steel points. The quick release clamps allow quick and easy set up while keeping the desired leg height fixed and steady, while the brass hinge pins add stability. Plus, it telescopes from 45 to 67 inches. 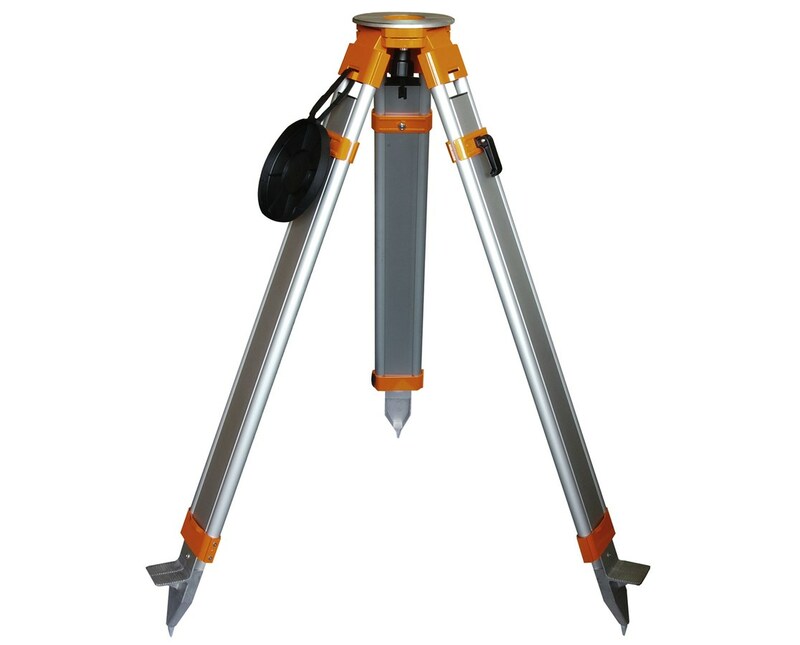 This Nedo tripod is built in accordance with the ISO 12858-2-H, which is the international standards for ancillary devices for geodetic instruments. It also includes a snap cap to secure the mounting head and a carrying strap for easy storage and transport. 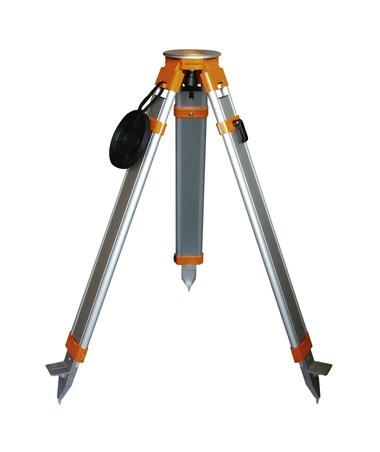 Surveying devices are held on the tripod’s 6.5-inch head with a 5/8-inch x 11-inch thread.